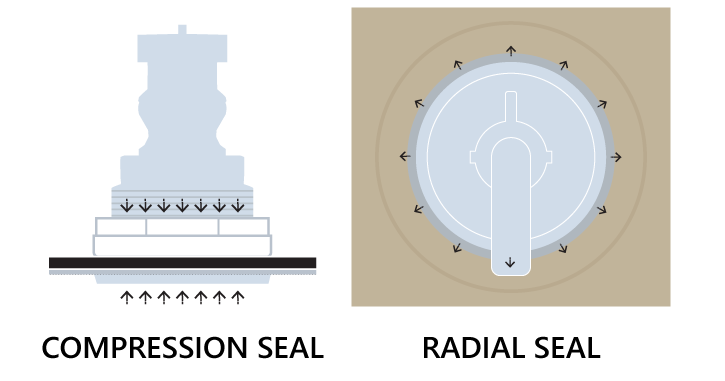 SQR applies basic laws of physics to create a superior seal, while addressing the issues created by typical torque compression systems. Components are now available to replace most common spa components with SQR alternatives. Do you need someone at CMP to contact you with more details? SQR is designed to be Simple, Quick and Reliable. 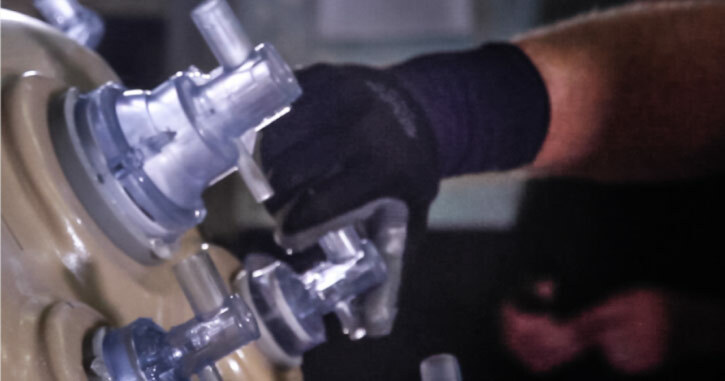 The goal of SQR products is to overcome some of the weaknesses associated with traditional nut and gasket part installation. SQR components consist of the part itself and the “grommet” that locks the component in place. This straightforward system speeds up the installation process. It takes many steps to install a traditional spa part. 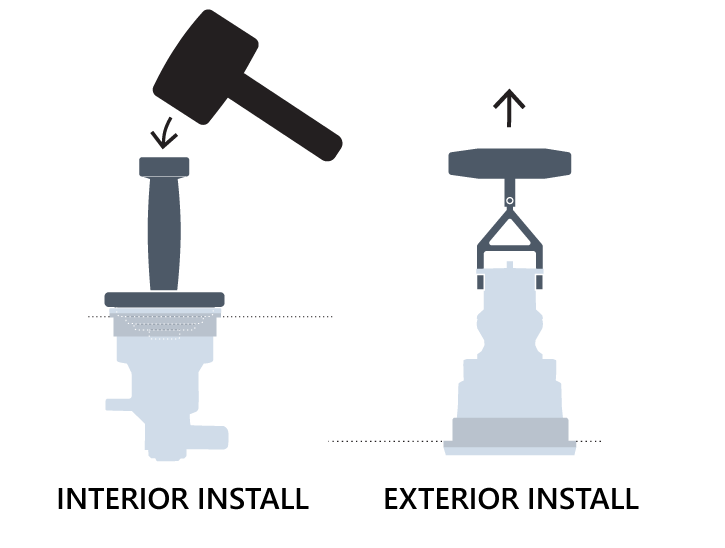 From drilling and grinding the hole to getting a proper seal with compression nut systems, the process can be very involved. SQR breaks all of this down into much simpler steps. The simplicity of the system itself leads to consistency and fewer mistakes. 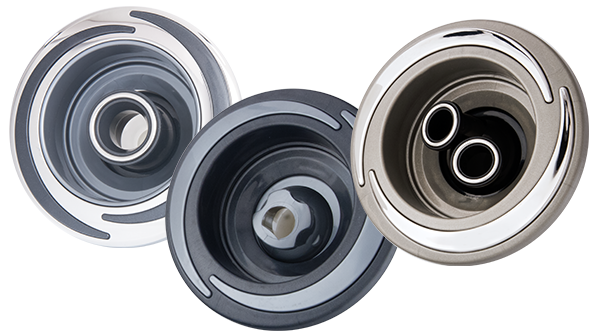 Overall, radial seals like SQR are proven to seal better than compression seals for a hole installation. 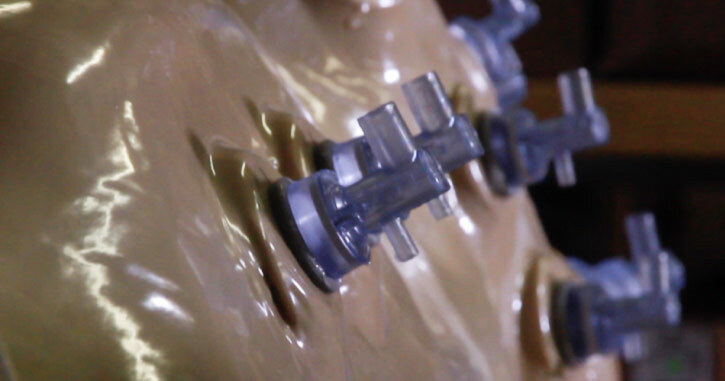 Traditional jet assemblies (consisting of a nut, gasket and comp ring) seal by compression. SQR seals by radial force. 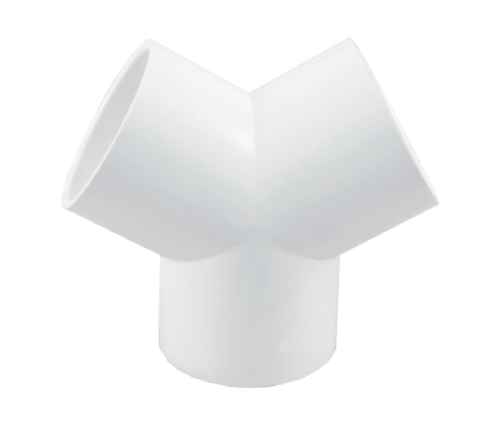 This creates a robust seal as the SQR “grommet” makes complete contact with the properly sized hole. This eliminates the need for calibrated torque tools as required with compression systems. As long as the hole size is consistent the radial seal works the same way every time. The setter tools can be used for a “pound in” style installation. This method is executed from inside the spa. The puller tool is used to grab special tabs on an SQR jet body and pull through the hole. This method can be executed from the back side of the spa. As new technology, SQR has been put through a battery of laboratory and field testing.